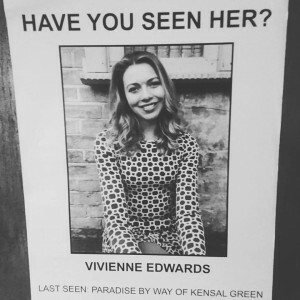 Posted 7th May 2017 by Abbie Steele & filed under Uncategorized. 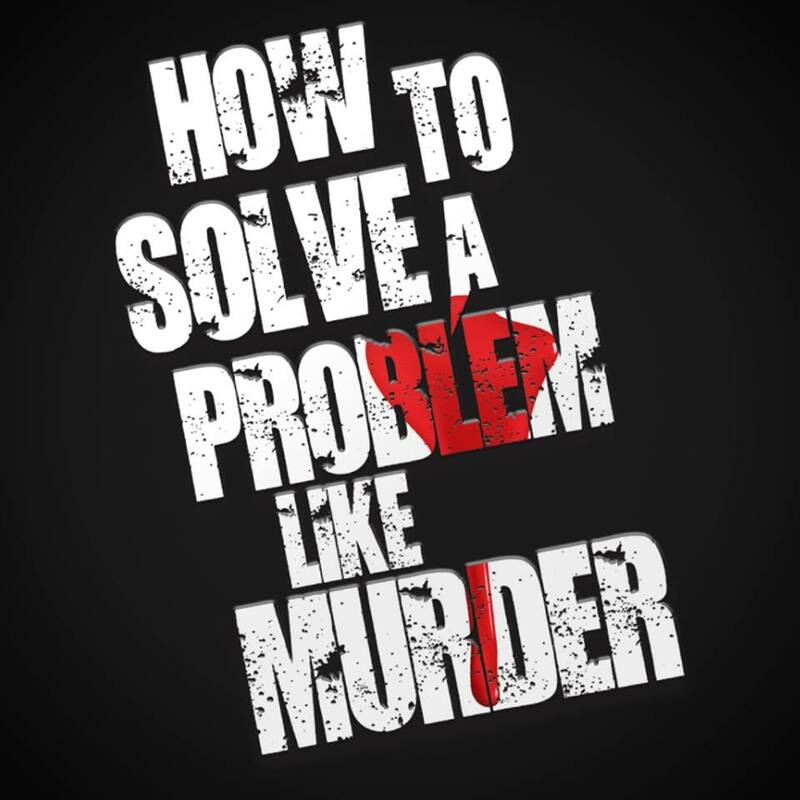 I was asked to play the role of Vivienne in immersive theatre show How To Solve A Problem Like Murder by the theatre company Uncorked earlier this month. 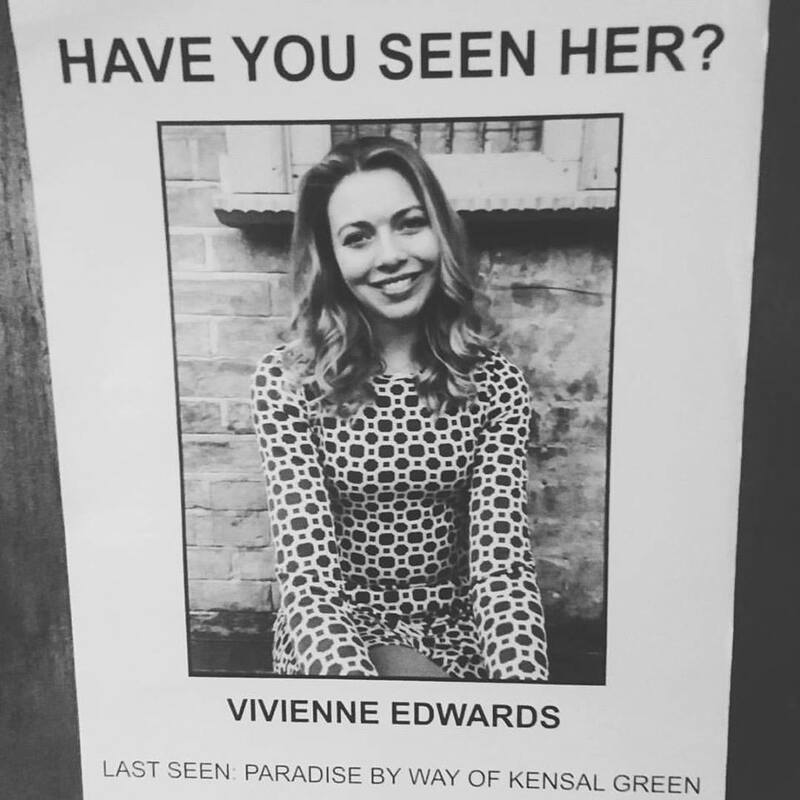 Vivienne Edwards, wife to Carl Edwards and owners of Paradise Bar by way of Kensal Green has gone missing. Theatre still holds a special place in my heart and it has been a few years since I have performed in a theatre show, but this has been a wonderful experience. 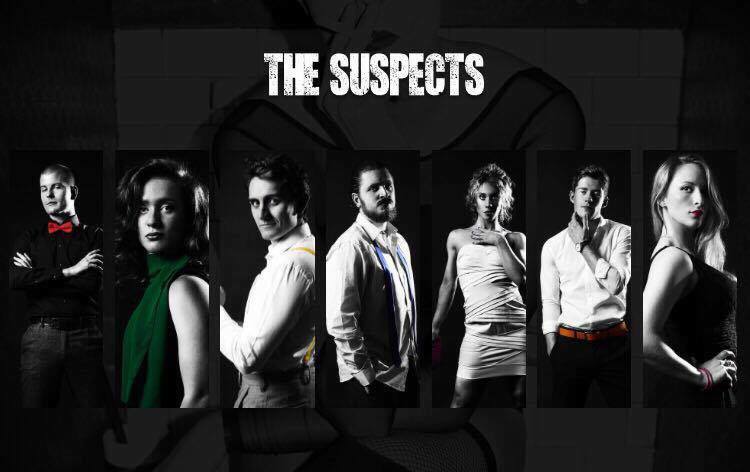 Immersive Theatre isn’t to everyone’s taste, but this show pays great credit to Uncorked who are an incredibly professional, talented group of actors and dancers. I am very excited to see what the future holds for this unique company. The venue, storyline and characters all work well together and the immersive experience means that the audience are very much a part of the action, encouraged to be their own detectives for the evening and to discover if a crime has been committed and if so, who done it!